1 2-post lifts rely on an automatic mechanical locking system (AMLS) to keep the four lifting arms (attached to lifting carriers on each side post) fixed in position when the arms are elevated above floor level (photo 1). If the arms were to move, the supported vehicle could fall off the lift with potentially fatal results. 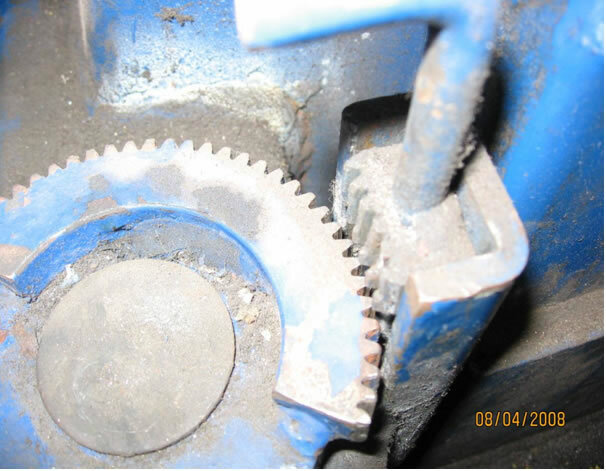 2 An HSE Specialist Mechanical Inspector carried out an investigation after a vehicle fell from a 2-post lift when the AMLS failed to engage. Subsequent visits to a sample of MVR garages revealed other examples of defective AMLS in lifts of the same design supplied by different manufacturers. 3 In all cases the AMLS relied upon two sets of teeth engaging with each other to stop the arm moving (photo 2). Many of the lock mechanisms were manufactured to such standards that the teeth did not engage. Furthermore, in some cases, the design made misuse or incorrect adjustment a foreseeable risk. 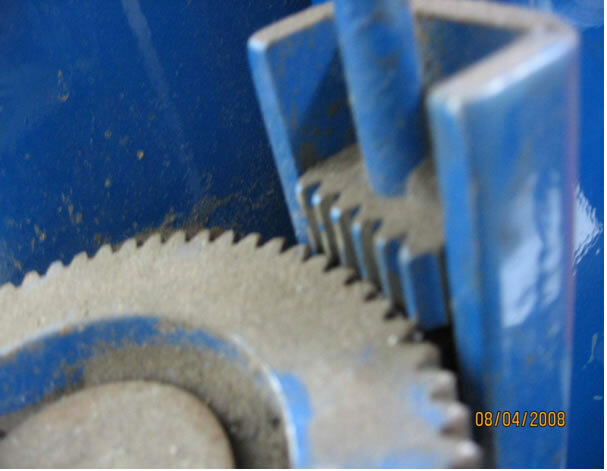 4 There was no evidence that an initial load test and Thorough Examination by a competent person had been carried out at some of the lifts inspected. In the view of the Specialist, many of the AMLS defects should have been apparent at the time of installation and/or should have been identified during the 6-monthly thorough examinations. 5 The type of lift involved is shown in photograph 1. 6 The lift has a pair of vertical columns (posts) each with two horizontal, swivelling arms that can be adjusted for angle and length. The arms are positioned by the operator to fit the particular vehicle to be lifted, which is then raised. 7 The lifts should be designed to BS EN 1493:1998 “Vehicle Lifts” so that the arms can be swivelled and positioned under the vehicle whilst they are close to the ground but are locked in position automatically once the arms raised about 100mm vertically. A rubber pad is fitted to the end of each arm to help prevent vehicles from slipping off the arms. 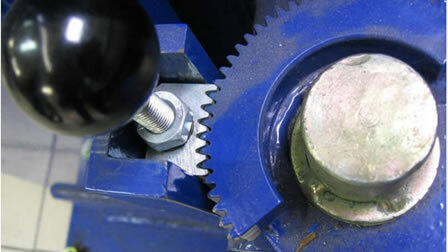 8 The AMLS comprises a semi-circular set of gear teeth (quadrant) attached to the arm and a mating block mounted on a spring loaded vertical rod and set in a guide channel attached to the arm carrier, as shown in photograph 2. 9 The intention is for the teeth on the block to mesh with the teeth on the quadrant so that the arm cannot move. 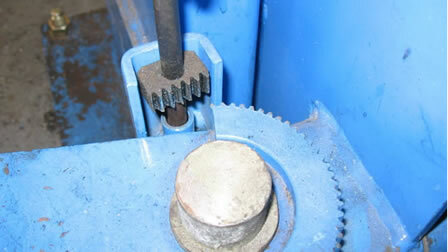 The block on the spring-loaded pin is designed to engage the teeth as the arms lift, i.e. 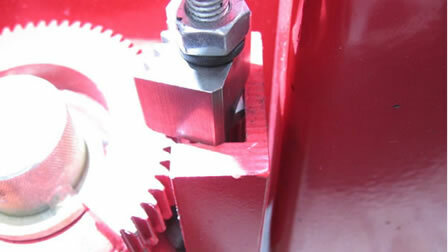 as the arms leave the ground, the pin also lifts and the spring pulls the block down to engage the teeth. 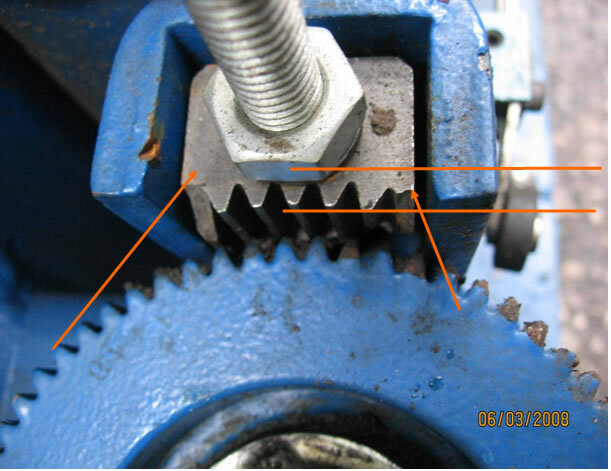 When the lift comes back down, the spring-loaded pin contacts the ground first, so that as the lift continues to descend, the teeth on block rise clear of the quadrant, disengaging the arms. 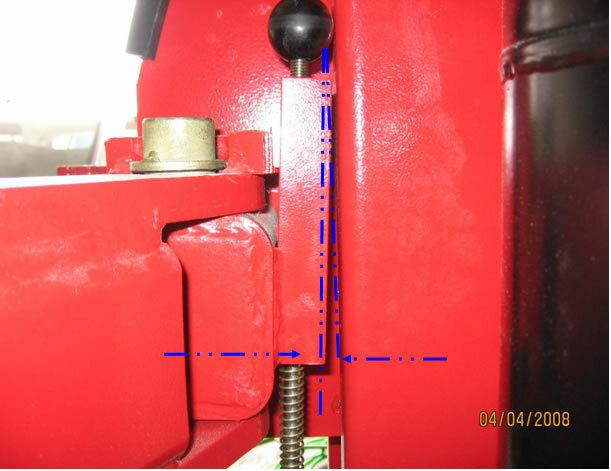 10 The type of arm lock was similar on all the lifts examined but individual components varied and different combinations of components were observed. 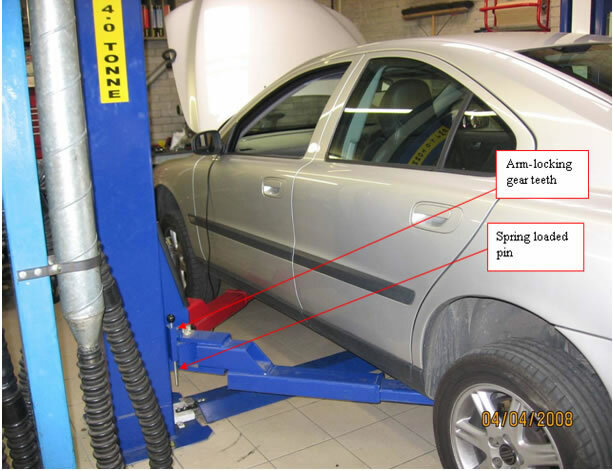 On almost 50% of the lifts examined the AMLS were found to be defective or not properly engaged and many were in use with a raised vehicle. In most cases the arms could not be locked because the two sets of teeth did not properly engage. 11 The reason for the arms not locking was due to a combination of issues as detailed in the following paragraphs. 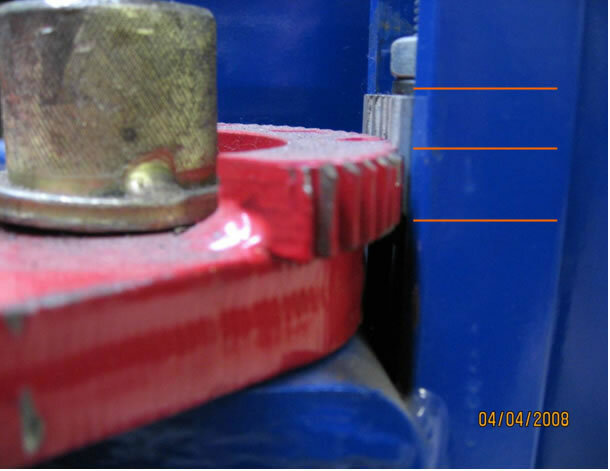 12 The guide channel for the moving blocks was attached at an angle causing misalignment of the teeth with the quadrant. This can be seen in photograph 3. 13 The relative heights of the quadrant teeth and the block were not set correctly so that in some cases the teeth did not provide full face engagement, as shown in photograph 4. 14 In one design of block the central mounting hole through the block had been elongated into a slot so that it could be moved forwards and backwards on the vertical rod (threaded bar) to take up any clearance against its guide. 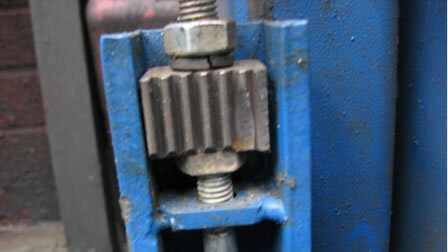 The block was held in position on the threaded bar by two nuts, top and bottom, as shown in photograph 5. 15 For effective engagement between the block and the quadrant teeth the block needed to be positioned properly and the nuts needed to remain tight. 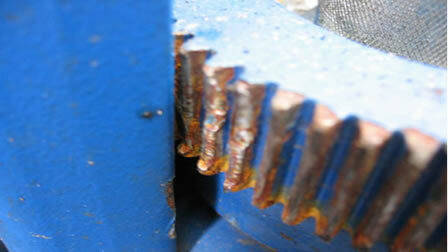 However, several were found that had not been adjusted properly so that there was too much clearance between the guide and the block preventing the teeth from engaging as shown in photograph 6. 16 This problem occurred both on square guides as shown in photograph 6 and on rounded guides as shown in photograph 7. 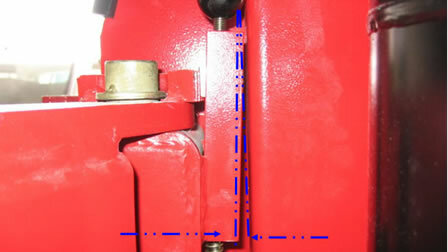 17 A second design of block was fixed on the bar with no adjustment as shown in photograph 7. Again excessive clearances were seen but the lack of adjustment meant that the teeth did not engage properly, as shown in photograph 8. 18 On some earlier designs the block had a square profile across the teeth which did not match with the curved quadrant teeth. Hence, the teeth did not engage properly as shown in photograph 8. 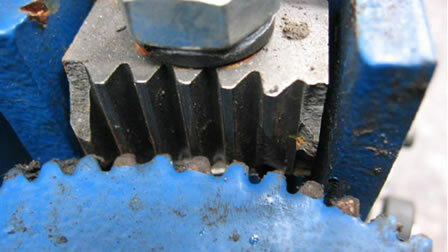 Later designs had a curved profile across the block teeth offering much better engagement, providing it was adjusted properly, as shown in photograph 2. 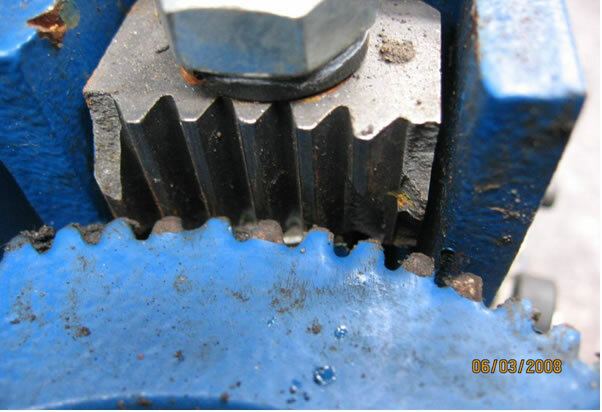 20 It was foreseeable that this nut could turn and give rise to excessive clearance leading to misalignment of the teeth. 21 Several lifts showed signs of accelerated wear of the quadrant teeth to the extent that the teeth profile had become stepped as shown in photograph 10 or broken as shown in photographs 6, 11 and 12. 22 This is likely to have been caused by poor engagement of teeth leading to wear. 23 Silent Technology was the main importer and supplier of lifts with this design of AMLS from the manufacturer in China. However, similar lifts are also manufactured for supply by other firms such as Bendpak. labelled as Bend Pak or Ranger and painted Navy blue. Model numbers vary but the majority are either PR-9 or PR – 12-F. These lifts are allegedly manufactured in the US (but may, in fact, be built in China). Those examined did not have a CE mark attached. Each has a unique serial number and date of manufacture with some lifts dating back to 2001. 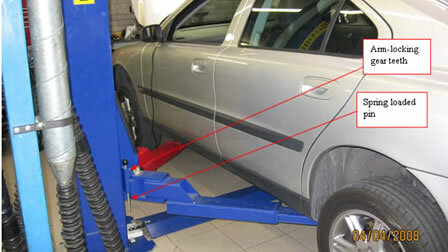 25 Arm locking is important to avoid the risk of arms moving from under the vehicle with an inevitable risk of the vehicle falling from the lift. 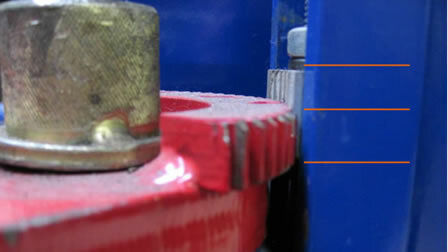 The risk of arms moving is increased if the rubber pad on the end of the arms is worn, damaged or missing. There has been a history of incidents including fatalities at 2 post lifts where arms have moved causing vehicles to fall from the ramps. 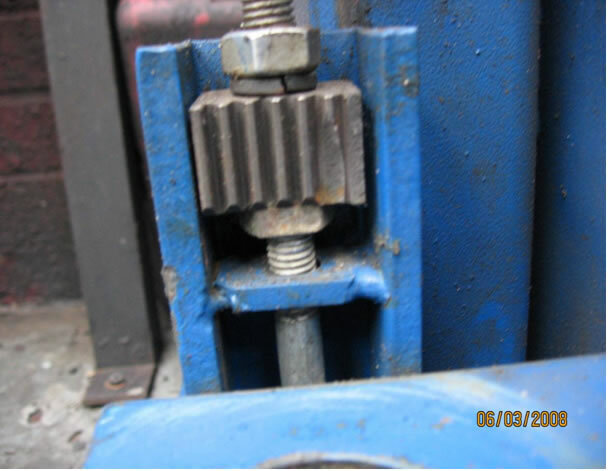 Note - SIM 03/2010/02 – 'Risk of vehicles falling off two-post vehicle lifts in motor vehicle repair' gives details of action required on older lifts that lacked arm locking. para 5.8.1 requires load carrying devices (i.e. arms) to be designed to prevent inadvertent movement and individual parts shall not be capable of becoming loose unintentionally. 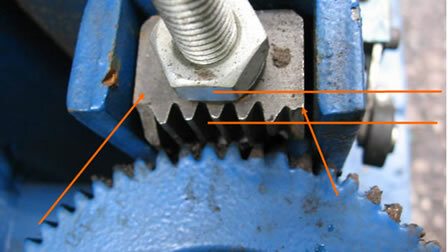 In contrast, the subject arm locking mechanisms relied upon a single nut remaining tight. BS EN1493:1998 para 5.8.5 requires AMLS to operate regardless of load, above the first 100mm of vertical travel. It is foreseeable that technicians familiar with such devices may assume that the arms have latched and may not always check. Furthermore, it is foreseeable that they may not know whether or not the arm was locked unless they had been specifically shown what to look for. The only reliable way of checking locks would be to raise the ramp sufficiently to engage the locks and then physically check that the arms were fixed in place before continuing to raise the arms. BS EN1493:1998 para 5.17 defines AMLS as 'safety devices' and clause 5.17.1 says that 'safety devices' shall be designed and arranged so that they are protected against unauthorised or inadvertent adjustment or damage. 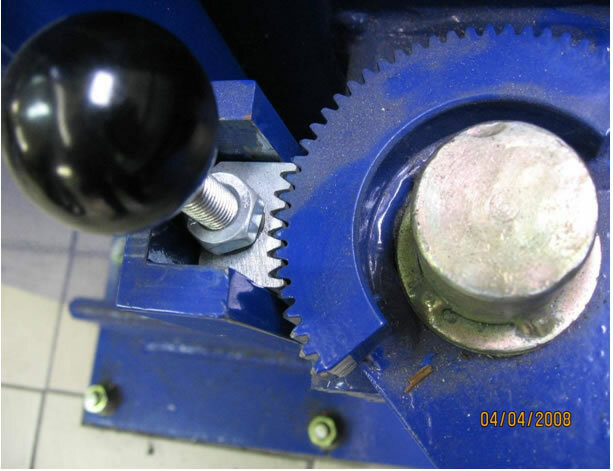 In contrast, on the subject lifts, it was foreseeable that the locking device could either be subject to misuse or could inadvertently be disengaged preventing the arms from locking when the vehicle was lifted. 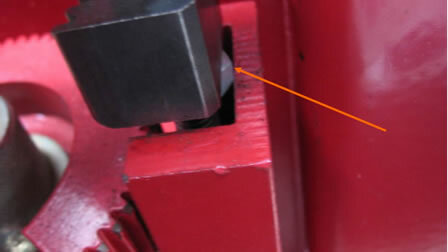 For example, the arm locking mechanism could be disengaged by hooking the block onto the top of its guide, as shown in photograph 13. Note – BS EN 1493:1998 has now been superseded by BS EN 1493:2010 which is an updated and amended version of the earlier standard with several new sections/requirements. The requirements specified above have been modified and are contained in different paragraph numbers. 28 BSEN 7980:2003 Vehicle Lifts – Installation, maintenance, thorough examination and safe use – Code of practice, provides guidance and recommendations for those responsible for installing and maintaining lifts. Section 4.4 of the Standard, 'thorough examination after installation', requires that in accordance with the Lifting Operations and Lifting Equipment Regulations 1998, (LOLER) vehicle lifts must be thoroughly examined by a competent person after installation and before being put into use for the first time. A report of through examination should be provided confirming that the lift has been installed correctly and is safe to use. A load test should be carried out as part of the thorough examination to check for faults with the installation or the floor. Prior to installation, EN 1493 also has testing requirements to verify that all functions work correctly and safely before they are installed. 29 In addition to the defective AMLS, most of lifts had loose washers pushed underneath the mounting pads to act as spacers where the floor was uneven. On one lift the washers were loose and could foreseeably have come out leaving the post loose with a subsequent risk of collapse. Any packing should be substantial and secured so that it cannot slip out from under the pad. 30 The hazards associated with defective arm locking on vehicle lifts are well established and the control measures are documented in current European Standards. There is a risk of vehicles falling from lifts if the arms are not properly locked the consequences of which could be serious personal injury or even death to person in the vicinity especially the technician working beneath. 31 The arm locks are a safety critical component designed to prevent arms moving. However, on a number of the lifts examined, the arm locks could not be properly engaged presenting a risk of arm movement. 32 In the opinion of the Specialist Inspector, the arms were not capable of locking on many of the lifts examined because the manufacturing quality was inadequate. 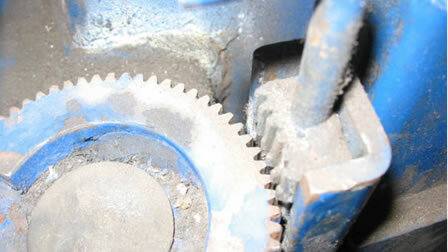 In particular, the relationship between components was such that the teeth could not fully engage and lock the arm. 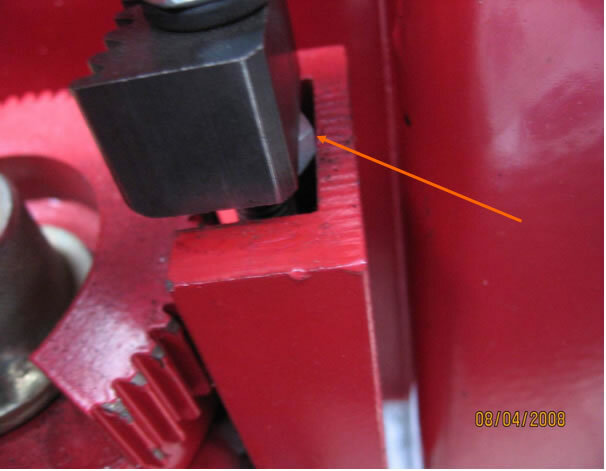 The poor quality of manufacture and/or materials of manufacture had led to tooth damage on both the quadrant and the block on many lifts and this compounded the problems of locks not working properly. 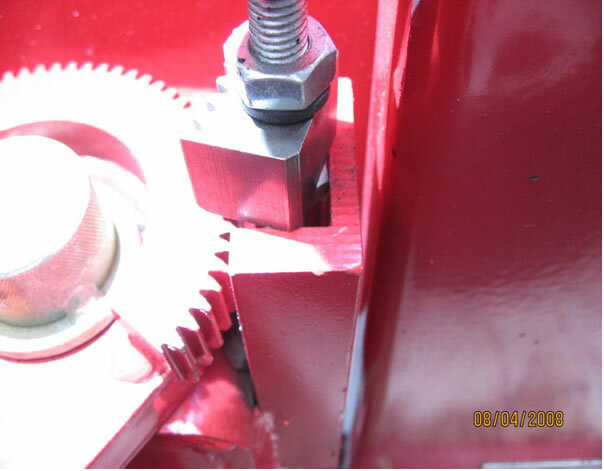 it was foreseeable that on blocks mounted on threaded pins the securing nut could work loose preventing the block from engaging fully, particularly if the central hole was elongated as a slot. there was a foreseeable risk of posts not remaining secure at their ground fixing due to the packing methods. 35 HSE has raised the issues associated with these lifts with the MVR industry and the main inspection bodies. Early feedback suggests that awareness of these issues has been raised and defective locks are now starting to be identified and rectified. 36 Silent Technology have taken steps to locate and rectify any lifts known to them that may be defective and have undertaken to ensure that all new lifts in future will not have these faults. 37 HSE has also discussed the above issues with the main supplier of BendPak lifts. They have also taken steps to deal with the above issues. 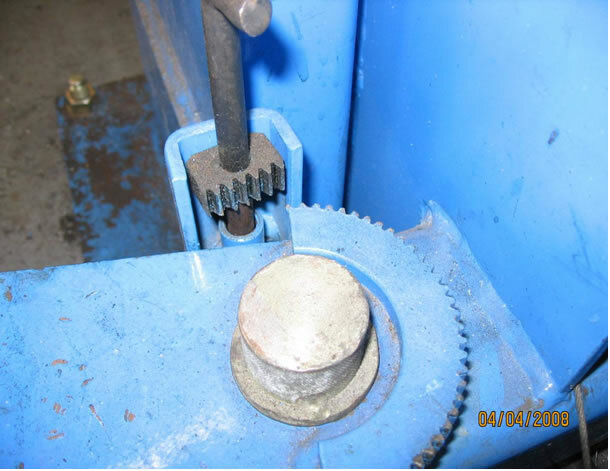 38 Where it is evident that Bend Pak/Ranger, Silent Technology or other 2-post lifts using this type of locking device are in operation, visiting staff should make enquiries about the locking mechanism as a matter of evident concern. While these lifts will mostly be found in MVR, they may be installed at other premises where vehicles are lifted, for example at vehicle waste treatment facilities ('scrap yards'). 39 If lifts are found where any of the arms fail to lock, the Enforcement Management Model would suggest a possible risk of serious personal injury and a Prohibition Notice should be considered. 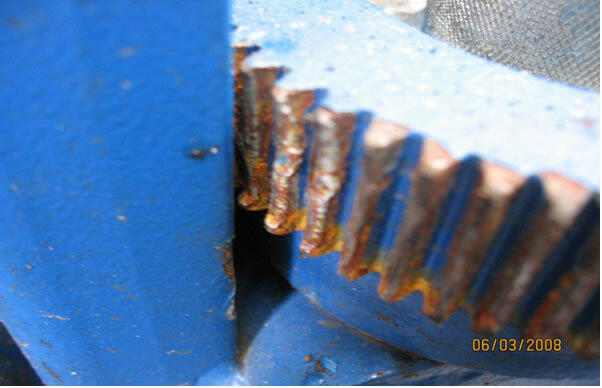 If the arms lock but no initial or, where appropriate, 6-monthly examination has been undertaken, there is an extreme risk gap when compared to the benchmark of nil or negligible risk (particularly if there is evidence of damage or misalignment in the locking mechanism). Given that there are established standards, an Improvement Notice (e.g. under LOLER Reg 9) would be the initial enforcement expectation and prosecution should be considered. 40 In line with SIM 03/2010/02, old 2-post lifts that lack locking arms should be prohibited from use. These should now all have been identified and withdrawn from use or otherwise rectified. 41 If Inspectors require further information or technical support concerning this issue, they should contact their local Specialist Group (SG) in the first instance, LA EHOs through their Enforcement Liaison Officer (ELO). 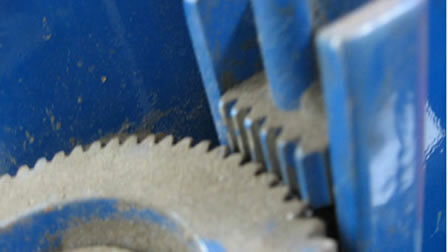 Further information can be obtained from Manufacturing Sector.